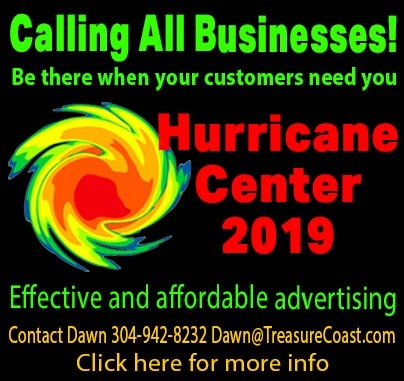 Reserve your adspace for TreasureCoast Hurricane Center! 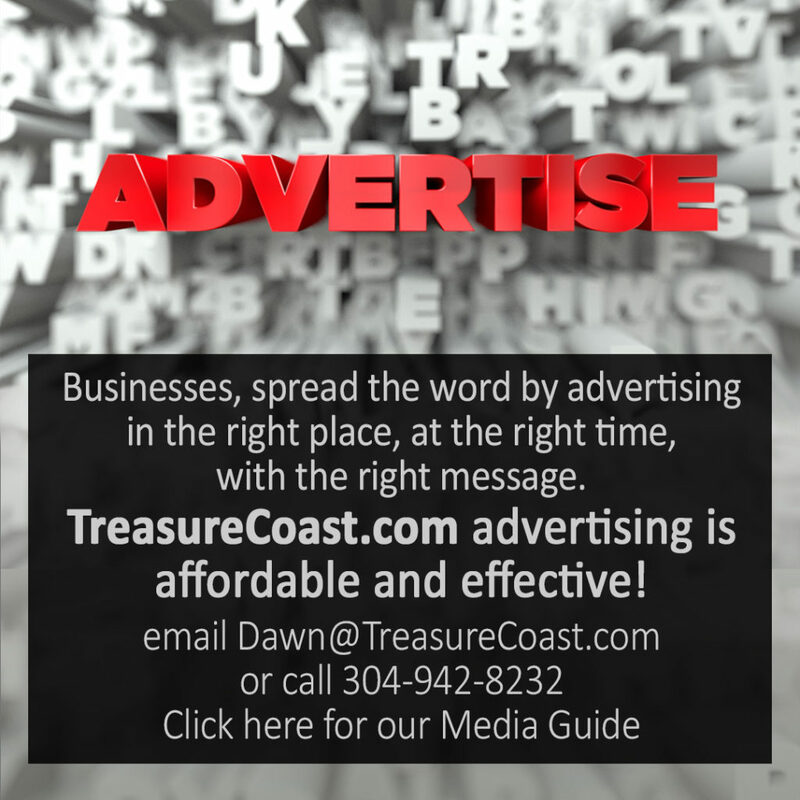 Buy your advertisement for TreasureCoast Hurricane Center now! Hurricane season will be upon us before we know it. 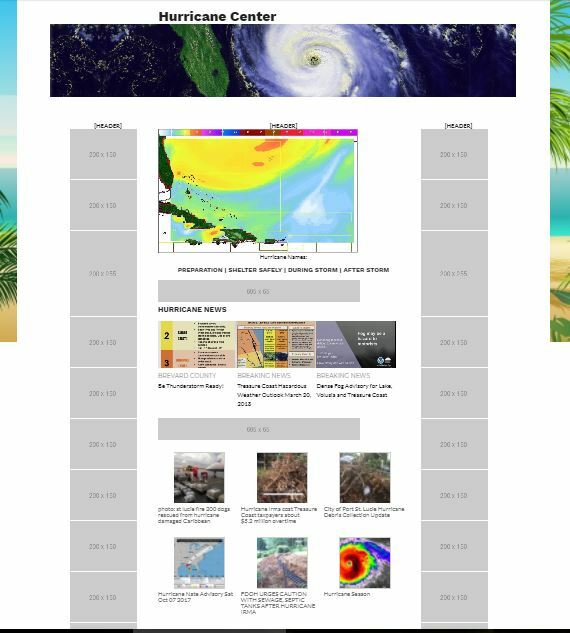 Last year, TreasureCoast.com‘s comprehensive coverage of Hurricane Irma was through the roof with page views and hits! The response and interaction from our readers and followers was amazing! This year we’ve decided to expand coverage further. We now have a 24/7 up to the minute storm tracking map, and in-depth local information on what to do Before the Storm, During the Storm, and After the Storm. This valuable information will be featured in a special Hurricane Center 2018 guide on TreasureCoast.com, on all 7 of our breaking news Facebook pages, and on Twitter. In addition, we will provide a printable tracking map and guide to keep on hand in the event we lose power. 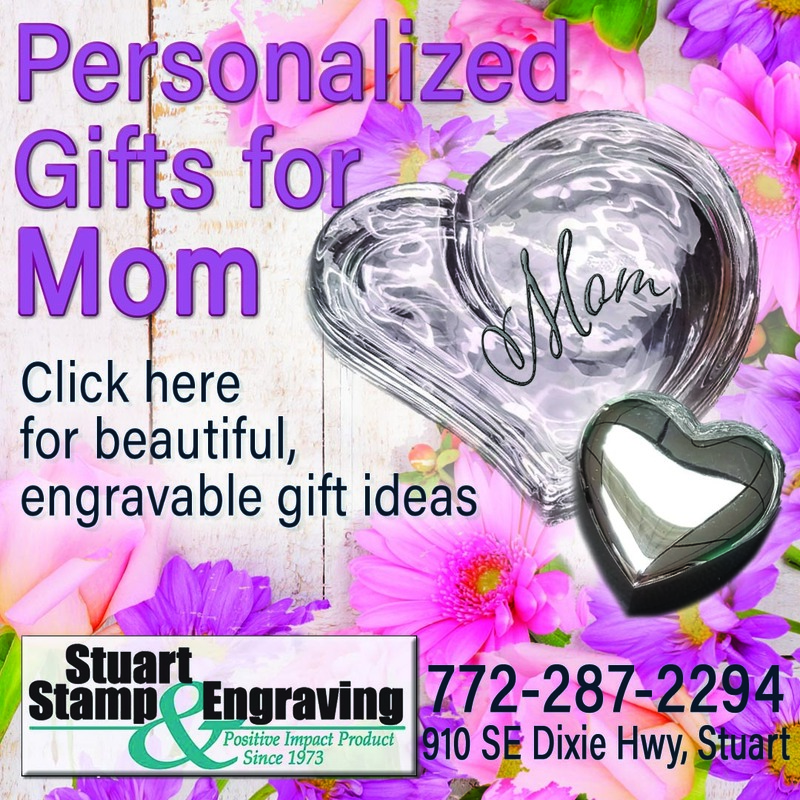 So businesses, let’s get your message out to our Treasure Coast friends and customers. Be in the right place at the right time. With our monthly audience reach of 1 million plus, you know this is a winner! Ad prices start at $149 – and will be online for 1 whole year! Spots are limited, so please call or email us now.